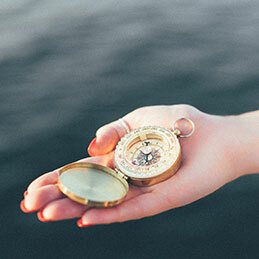 Find out what’s happening in the world of financial planning with regular, thought-provoking, informative updates to inspire and help you to make choices that will add value to your life or simply lead you to discover what financial planning can do for you. Sign up here to receive regular email newsletters highlighting what’s new. 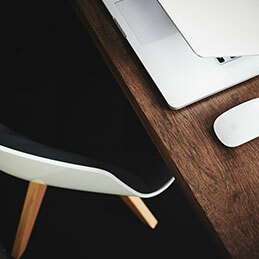 A new blog or two every week – read them here or sign up and receive a weekly update delivered to your Inbox. 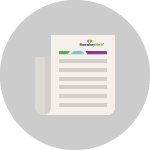 A longer read and new content every month on a range of investment and planning topics. 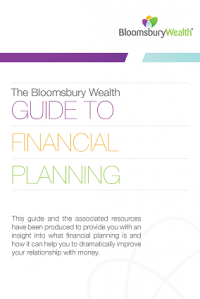 Our series of wealth guides are available for free download to subscribers. Please sign up to enable access and verify your email address. 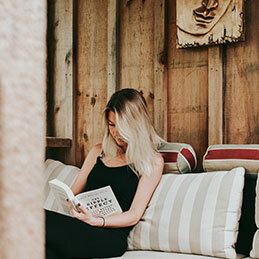 A full range of useful publications, videos and podcasts to increase your understanding of how financial planning can help you and your family. 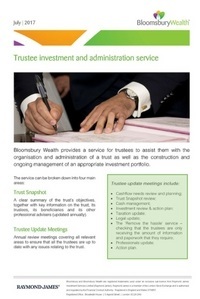 Links to external locations for more information about wealth management, investment, planning and management techniques. 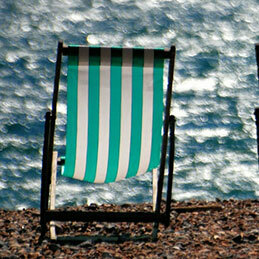 Regular updates and a longer read on a range of investment and planning topics. 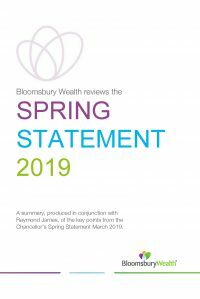 Key points from the Chancellor’s Spring Statement, produced in conjunction with Raymond James. 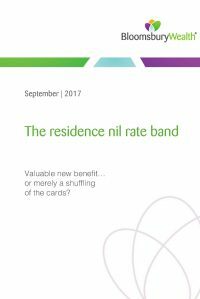 What will it cost? 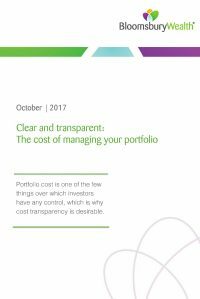 How managing your portfolio costs are structured. 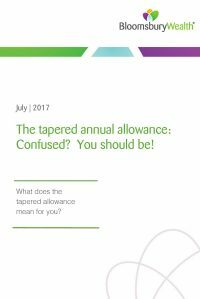 Confused about what the tapered annual allowance means for you? Let us clear it up for you. 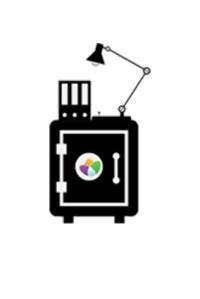 PDF format downloads are available by clicking on the images below. 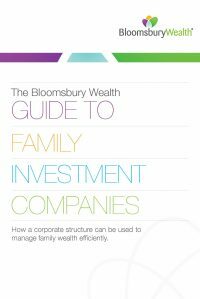 How a corporate structure can be used to manage family wealth efficiently. 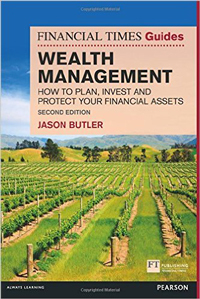 Developed for those who are seeking a deeper level of understanding of how investing and financial planning works. 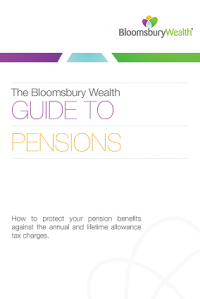 Insights into protecting pension benefits against annual and lifetime allowance tax charges following pension ‘simplification’ and suggests possibilities to minimise or escape the associated tax charges. 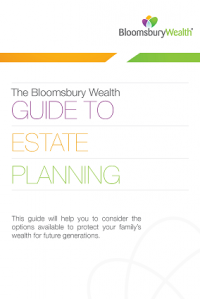 The Bloomsbury Wealth Guide to Estate Planning is designed to help provide clarity when considering the options available to protect family wealth for future generations. 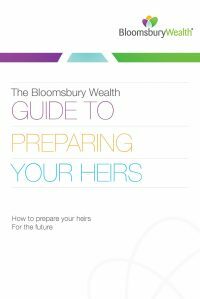 The Bloomsbury Wealth Guide to Preparing Your Heirs is a guide to help you with the transfer of wealth to the next generation. 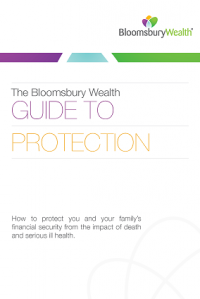 The Bloomsbury Wealth Guide to Protection is a new offering covering the options available to protect financial security for individuals and their families resulting from serious ill health or death. 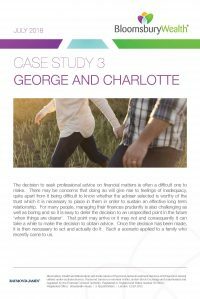 We have created a range of helpful information to provide fuller understanding of how financial planning can help you to achieve your life goals and peace of mind.  See the full range of publications, videos and podcasts. 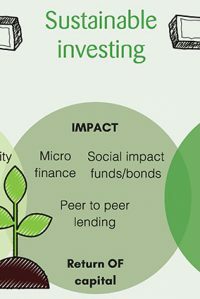 Our latest infographic that looks at sustainable investing. 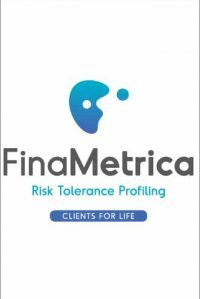 Knowing when the time is right: A case study about the catalyst that starts a financial planning journey. 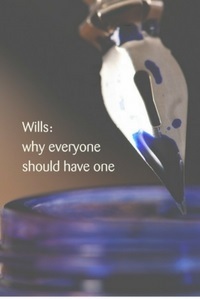 Find out WHY you should make a will, WHAT to include and HOW to make it legal. 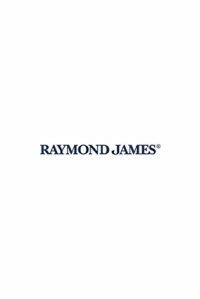 A service to help with the logistics and investment portfolio construction and management. 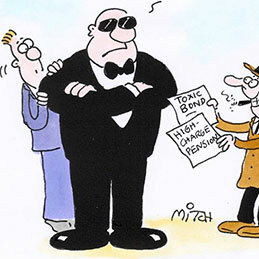 Explore some more wealth extras. 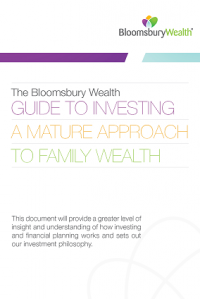 Access your Wealth Plan, Bloomsbury Wealth Portfolio and Document Vault. Click image above to login. 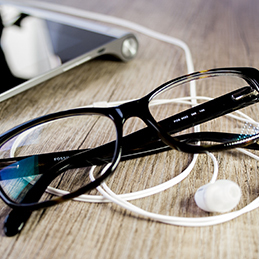 Listen to podcasts, view videos, visit third party websites, get reading recommendations and much more. 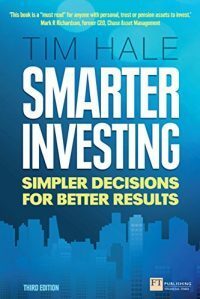 We have sourced a veritable and constantly expanding toolkit of information and links for you to explore and discover more about wealth management, investment, planning and management techniques. The book is full of wonderful quotes and a good helping of common sense. 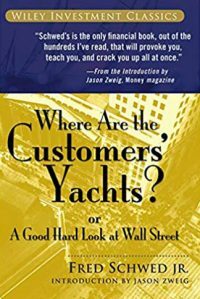 Every investor should read it. 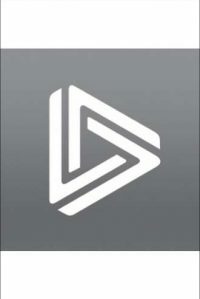 A podcast with David Booth, co-CEO of Dimensional Fund Advisers. 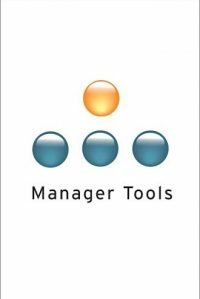 Manager Tools is an invaluable resource for managers and business-owners alike, used to great effect at Bloomsbury. 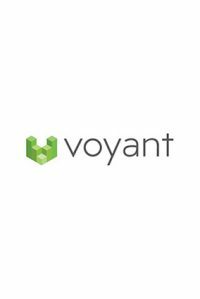 There are some very helpful podcasts covering a huge range of management topics with easy access to download from iTunes. 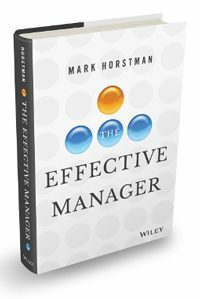 Whilst the Manager Tools website is a massive resource which will give you access to over 10 years of management related podcasts, you can discover the basics in Manager Tools’ co-founder Mark Horstman’s book ‘The Effective Manager’.